Hybrid mobile solutions at MobilePhoneApps4u are always catered through sharp and sensitive thinking that goes in multiplying your value alike on various leading platforms. With the help of a compiled and shared code base, our expert Hybrid Mobile App development team has built most resourceful range of smart applications on different mobile platforms using PhoneGap, Titanium, Sencha HTML5-based app development tools. Hybrid application development has gone through a world of change in recent times, fortunately all for good. With major tools coming our way with great responsive mechanisms and leveraging technology options, we are being rewarded with most promising cross-platform app benefits. The ever-advanced tools like PhoneGap, Titanium, Sencha and SproutCore have offered immense options for developing high-quality flawless native applications that are downloadable through an embedded browser environment - running compliantly with different app platforms like iPhone, Android, BlackBerry and tablets. With hybrid app development tools, it is easy for developers to customize User Interface and Feature Set for different platforms simultaneously in a completely hassle-free manner. The latest technology provides seamless integration with CMS, ERP, CRM, payment systems, rich media, social network and other web services. It makes it ever easy for the developers to bring a lot of mobile technology benefits and offerings into the actual working - the cross-platform way. At MobilePhoneApps4u, we offer you comprehensive solutions for cross-platform mobile app development for you to have a complete solution for your business covering a wide variety of audience of leading mobile verticals like iPhone, Android, Windows, iPad and BlackBerry. Our experts can best read your mind and deliver the solution that can result in high ROIs while helping you to build a better brand – assuring you a broad-compliant exposure with mobile audience. 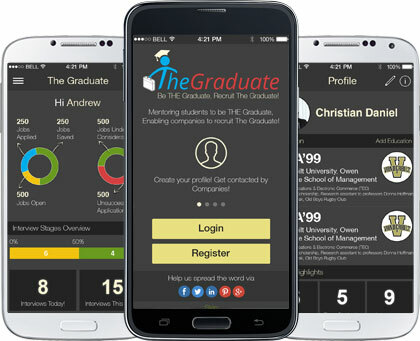 The Graduate is a hybrid job application that connects job-seekers with groups and companies who are interested in them. It works two-way - you get job offer and respond to it or you apply for an opportunity. With The Graduate, you participate in graduate programs, seek expert’s help, look for the worldwide opportunity, apply for it and keep close with the job market. The Graduate is a bridge between modern day job opportunities and right talent. 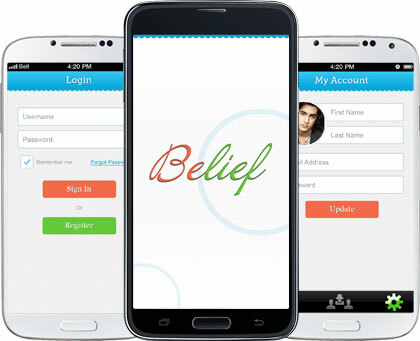 Belief app would provide an option for each user to build their beliefs and motivate them to access their goals, various app features would help user to add & chant their beliefs regularly and also allow him to record their beliefs and listen it anytime in app. 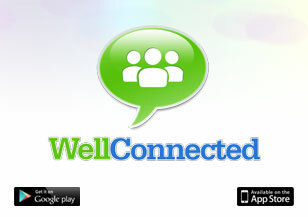 The app would facilitate user to invite their friends and chant for them regularly to help them to build their beliefs. 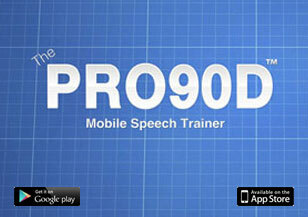 Other section of app would also provide information of other users who chanted for him. Yalla Emirates offers hundreds of digital discount vouchers to residents and visitors to the United Arab Emirates, focusing on Dubai and Abu Dhabi. Vouchers include restaurants, shopping, nightlife, events, and tourist activities. 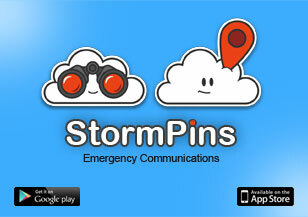 The app allows users to browse through offers or search based on their current location or by categories or key words. YallaEmirates "Planner" tool is aimed at tourists and allows you to plan future activities around the discounts and promotions on the app. For example, if you are visiting Dubai Mall, we'll show you what vouchers are available nearby. 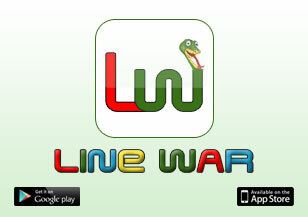 Hybrid games that rule all reasons to believe in leisure and thrill comes easy!